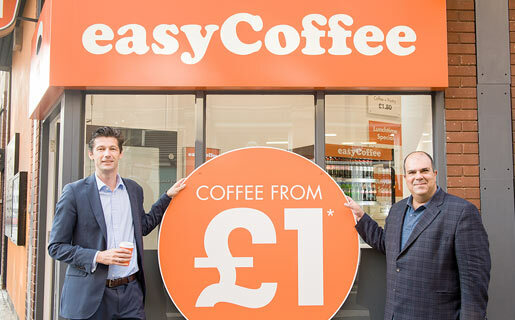 homepage / Stelios says / easyCoffee opens in Fulham! The UK’s best loved budget coffee shop has just opened on London’s Fulham Road, offering the very best in hot/cold drinks as well as tasty sweet and savoury snacks. Please click here to view the full story.